Do short massage training courses really work? Can you really learn massage properly during a short massage training course? Well this is a question that I get asked a lot! I think it is a perfectly valid question to ask and I thought I would take some time to address it in more detail here. I feel that I have a good insight to answering this question as it was a question that I asked too before embarking on an intense massage training course! Now that I am in the position of teaching 5 and 10 day courses in London I would really like to address this. So the really quick answer is, " yes you can indeed learn massage over a period of short, intense training". However, the training method has to be right. There are many misconceptions out there as to what a short massage training course actually entails. In fact, I did a quick google search and found this page on the ISRM (Institute of Sport and Remedial Massage) website which address this issue. Though the title of the page "Beware of short intensive massage courses" tells me straight away that they don't rate them! The ISRM seems to suggest that on a short massage training course you only get shown how to do something once and then have to move on and learn something new and then another new technique. I agree that if this was the case the student would end up with an information overload!! So let me tell you about the revolutionary training methods that are used on a Raynor Massage Training course and why they have helped numerous students learn massage quickly and effectively with as little as 5 days training! Brandon Raynor has come up with a method that teaches you everything you need to know and nothing that you don't! There is no routine with Raynor Massage, no set sequence of moves that you have to memorise in a particular order. Instead, students are taught to instinctively feel for tension in the body then track it back to where it is being held. Then the student is taught how to clear the tension from it's root. There is no need to memorise charts or diagrams or spend hours reading textbooks. In fact every day of the massage training course comprises three key elements which are. Watching the tutor demonstrate massage, then pairing up with another student to practise what you have been watching. So this means that every single day you are watching massage, receiving massage and giving massage. It really is an amazing way to learn and there is no need to write anything down or spend time reading from books. Going back to concerns that the Institute of Sport and Remedial Massage brought up about only being shown something once, well that is not the way you learn massage on one of my courses. So on day one of the course, I will demonstrate how to massage part of the body, say for example the back. The students will get to observe this and then try it out with the tutor on hand to help them with their technique. Now on day two, rather than moving on to brand new techniques I will demonstrate again everything that was taught on Day One, however this time around I will add something new like the hands and arms. So the students get to see everything for a second time. Later that day they will also get chance to practice everything from Day One again and then add in the new methods. The training course continues like this so that every single day you get to see all the techniques you have been taught previously allowing you to really work on getting it right. It's a method that really works! This was the way that I was taught on the 10 Day Diploma Raynor Massage Course. I learnt to massage in the Thames Rowing Club in Putney, London which is the same place that I now teach the courses myself. After getting my Diploma I set up my own clinic and now using Brandon Raynor's techniques I have an extremely successful business with regular clients who simply love the massage! 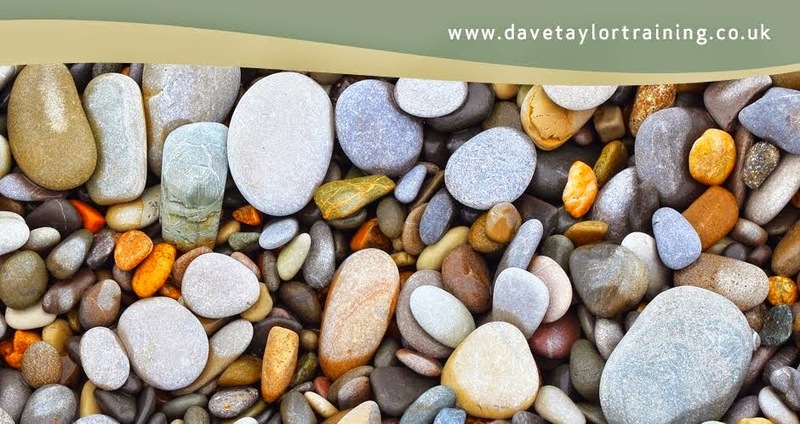 You can details of my business here Dave Taylor - Deep Tissue Therapeutic Massage. So if you have been considering leaning something brand new that leads to you taking control of your career then I strongly suggest you take a fresh look at the short training courses that Raynor Massage offers. Why not visit my website to learn more about short, massage training courses in London. Interesting and informative article Dave. Nice one Dave, very informative and interesting. Sounds like the perfect intro to massage. Very interesting article. Sounds like the perfect way to learn Raynor massage, especially in a short time, but with an intensive course which covers every aspect thoroughly.  Dave Taylor - Massage Training offers Raynor Massage Training in London. We offer short, intensive massage courses in London, UK.